We sell a wide variety of Grey Hijabs, we're sure you will find the Grey hijab you are looking for. 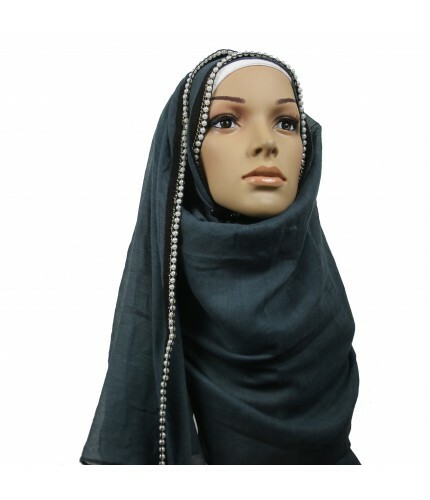 Grey Hijabs from only £3.49 with Free Delivery! HeartHijabs 100% Pure Cotton Plain Maxi Hijabs are our luxury range of plain hijabs. Super Soft, feels great on your skin and hair.